How would you like to have a night or day out with the “girls” and learn techniques to make WOW cards to send to everyone? We want you to have that “girl time!” We will guide you while making cards every month, throughout the year, for you to send to your friends & family. 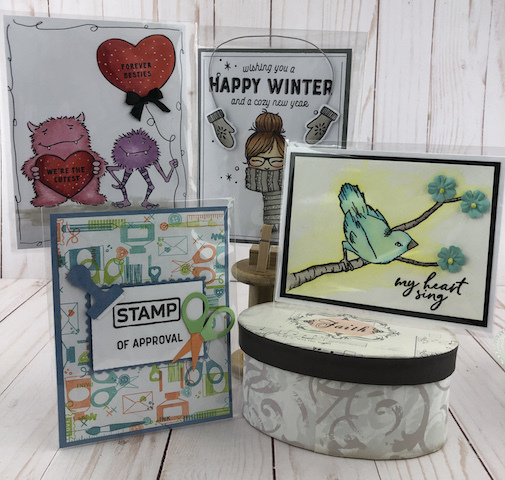 You will use stamps, inks & mists, as well as the latest and greatest products that arrive throughout the year to make two each of four different cards, for a total of 8 cards! We will stay ahead of the seasons, making cards each month for upcoming events and holidays. 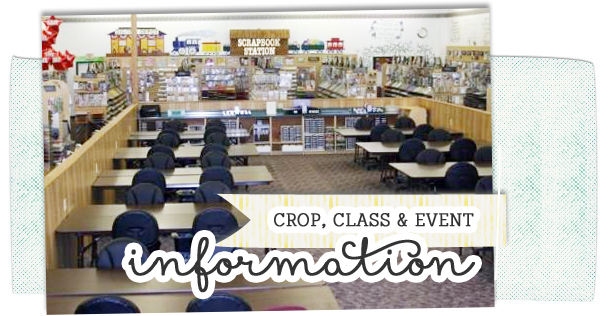 Get on board and sign up for each month so that you don’t miss out on the fun!